Segara Village Hotel is a sanctuary of tropical charm that recreates the ambience of traditional Bali. This beachfront retreat celebrates the islands culture and artistic heritage. 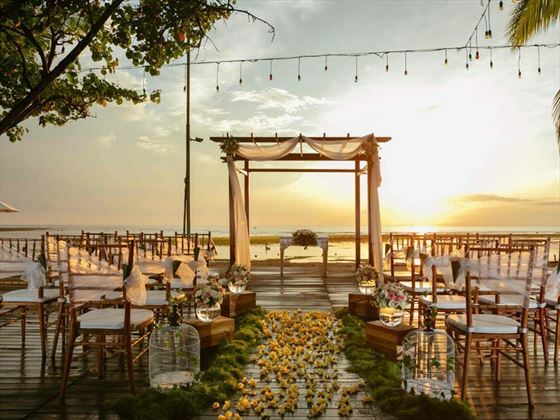 Byrdhouse Beach Club at Segara Village Hotel is one of the wedding venue in Bali, Blessed with direct beachfront access and a nature tropical landscape. 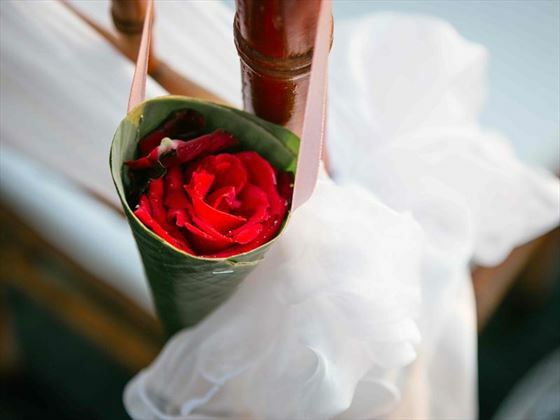 Segara Village Hotel is the perfect venue for an intimate wedding celebration. When you arrive at the hotel you will meet the wedding team, who will sit down with you and discuss about your plans and arrangements. 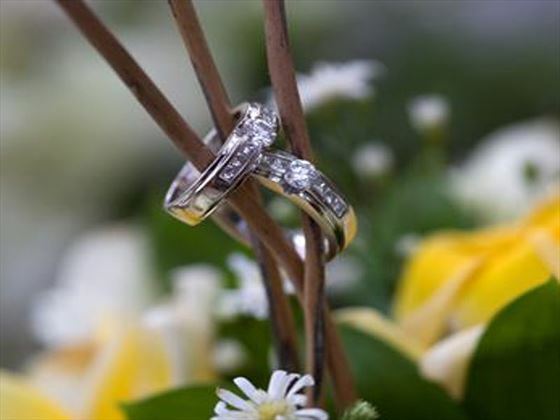 If you have any additional question our dedicated weddings team are ready to help with every aspect towards creating your perfect day. 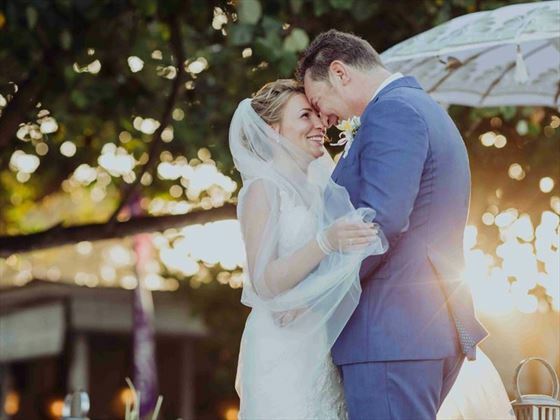 Blessed with direct beachfront access and a mature tropical landscape, Byrdhouse Beach Club at Segara Village Hotel is the perfect venue for an intimate wedding celebration. Share a magical experience with friends and loved ones in an exquisitely decorated setting. 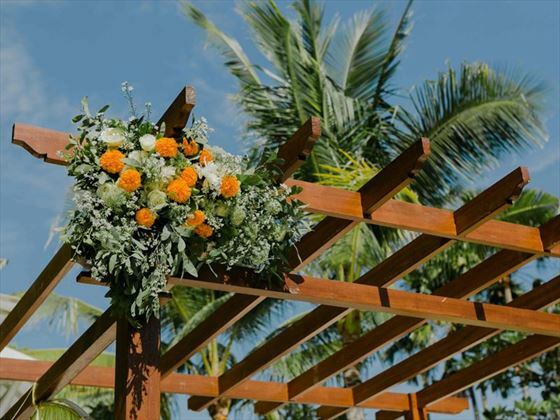 Choose between having your Balinese wedding experience in the Balinese Garden on the Fountain Plaza with the Classic Wedding or have a beach wedding on the Le Pirate Deck with the Premier Wedding package. CIVIL wedding in Bali only. Couples must be US Citizens and have a valid passport. Valid US passport which expires more than 6 months after the date of your return to the US. The original of your birth certificate, showing your parents' names. If you have changed your name, the original copy of the deed poll proof of name change will be required. Please note that if you have been divorced and have reverted to using your maiden name then this counts as a change of name, and proof of that change will be required. 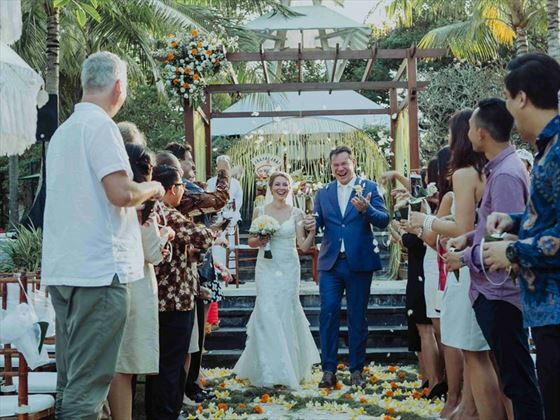 Guests marrying in Bali will need to send photocopies of the documents listed to us at least 12 weeks before the date of travel. You will be taken to the Consulate in Bali to a Certificate of No Impediment/Affidavit endorsed by the Consulate. Endorsement cost is approx. $110 per person and must be paid in local currency. Translation of Balinese documents also paid locally approx. $50. All legal documents must be in English or legally translated into English. 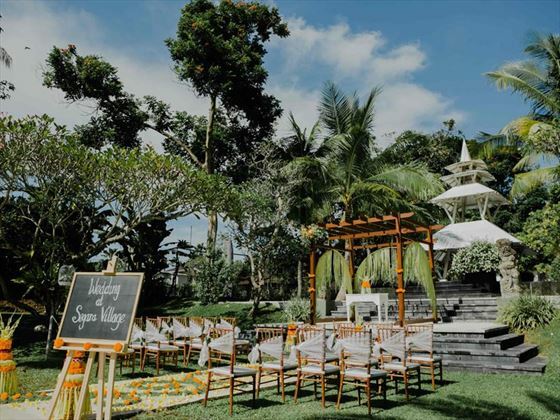 All translated documents must be from a legal translator with letterhead, stamp and seal from the translator's office or notarised by a Notary Public. .
Why book your Bali Wedding with Tropical Sky?